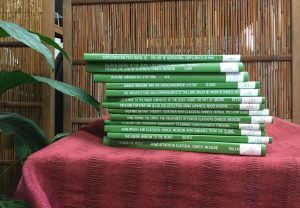 The 2017 CCM capstones and theses are here! 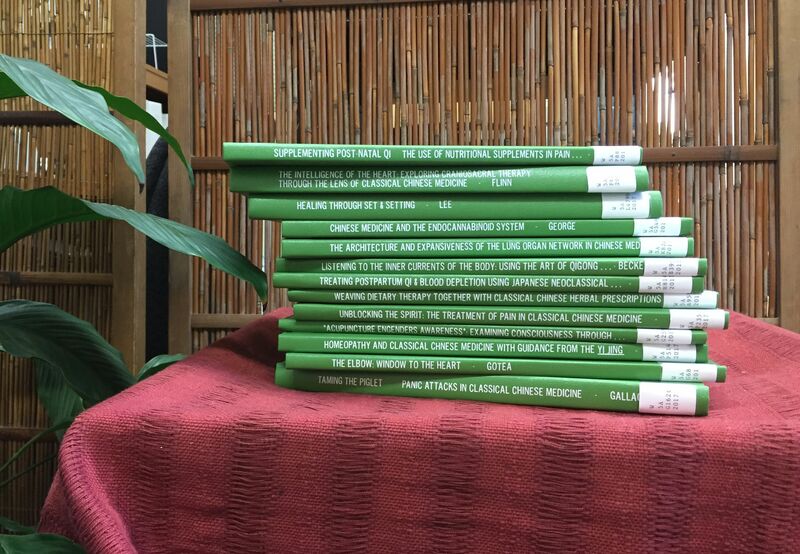 This year we have ten DSOM capstone projects and three MSOM theses, back from the bindery and ready to read. New titles are listed below. Come explore these new additions to the literature!